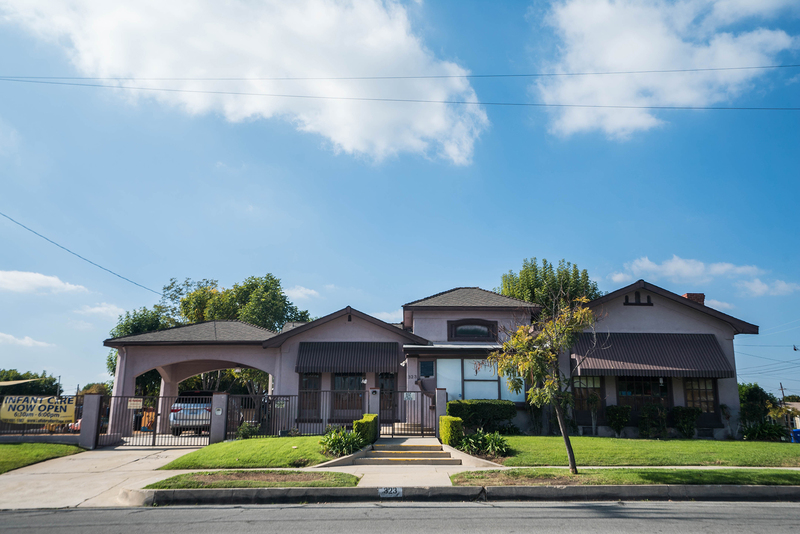 La Habra Hertiage School provides a morning enrichment program, a full day care program and a before and after school program that are designed to benefit the child, parent and the community. In addition, we offer a summer camp program for school age children. Dancing lessons are also provided for all pre-school children, the cost of which is included in the tuition. We believe that the early years of a child’s life are the most important for intellectual and social development. Therefore, we are committed to providing a safe, secure, positive and enriching environment which will allow your child to grow and develop to his/her full potential. Discover early learning by experiencing through playing, music, story reading, floor time, body awareness, seeing through toys, tasting and touching through play, and social interactions. Exploring the world around them with hands-on activities; developing fine and gross motor skills. Pencil skills (scribbling, coloring, drawing), scissor skills (cutting), and play construction skills (LEGOs, puzzles, train tracks) to help gain strength and confidence in his/her body with the ability to more complex skills in future activities. Preparing for kindergarten; learning colors, shapes, alphabet, math, language and literature, imaginative, and cooperative play. Strong academics to set up for a lifetime of successful learning. Providing activities for school age with various theme activities throughout the year with learning through exploring and experimenting. Improving their academic performance with homework help and literacy; building to strength self-confidence and making sure they thrive in the future. Foster a lifelong love of learning with a joyful and nurturing environment. We are making a difference in the life of early learners to succeed for the future. 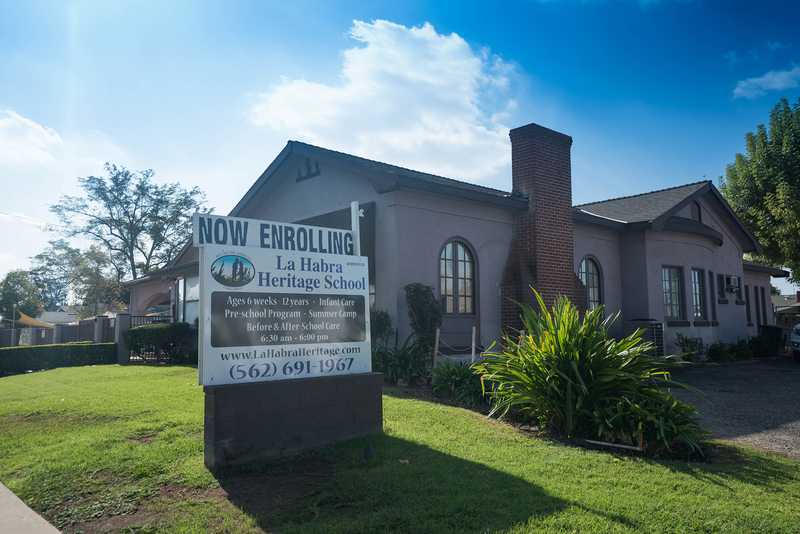 At La Habra Heritage School, students are guided to love learning with joyful activities and programs throughout the year. Capturing the moment with class pictures, Christmas pictures, and Graduation pictures. We want to offer the opportunity for your child to continue to grow during the summer time. Providing another important venue for growth by unique field trips and activities to allow good socializing and learning new skills. School-wide celebration of the end of the year holidays. Celebrating the season of giving with child driven performances and potluck; showing thanks to our parents, students, and teachers for a wonderful year.